ORIGINAL STORY: The end of an era. Bill O’Reilly has officially been forced out at Fox News after numerous sexual harassment allegations surfaced in recent weeks, Fox’s parent company 21st Century Fox confirmed on Wednesday, April 19. Find out more in the video above, and detailed below. 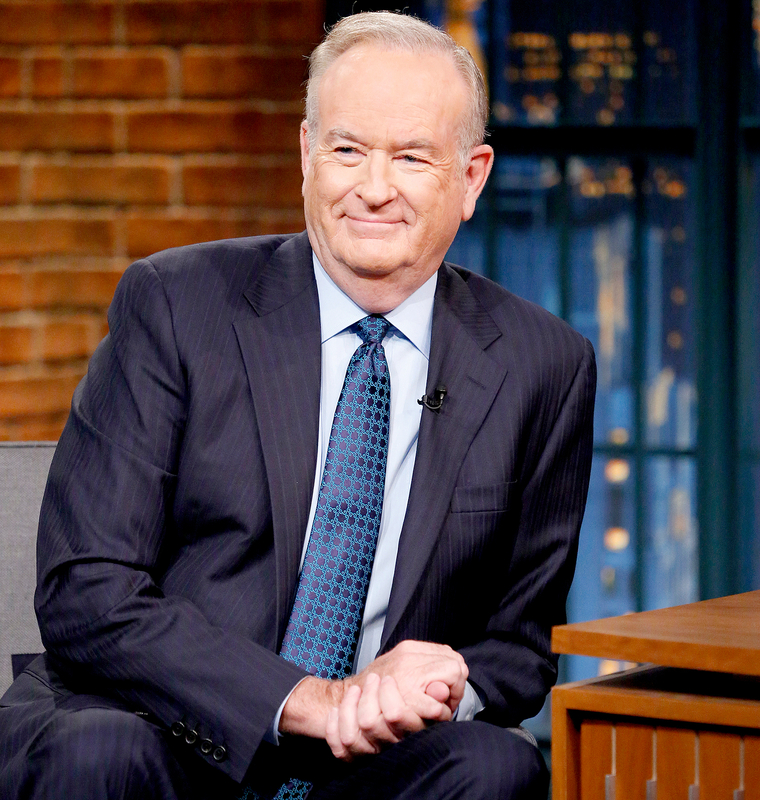 Earlier in the day, New York Magazine reported that O’Reilly, 67, would be let go from his decades-long position as an anchor at Fox News prior to his return from an Italian vacation on April 24. According to sources, network executives were most concerned about how to make O’Reilly’s transition out as seamless as possible. Approximately two and a half weeks ago, the New York Times revealed that O’Reilly and Fox News had quietly reached settlements with five women who had filed complaints against him over the years, with the monetary compensation totaling somewhere close to $13 million. Most recently, one woman claimed that O’Reilly once called her “hot chocolate” and would make inappropriate comments and grunts at her in the workplace. In the days following the Times’ initial report, more than 50 advertisers pulled their ads from O’Reilly’s show, and women’s rights groups called for the news anchor to be fired. Last July, former Fox News Channel chairman and CEO Roger Ailes resigned amid similar sexual harassment allegations.